You may request this product through TechSoup each year to receive additional one-year subscriptions. Wait until your original subscription has fewer than 30 days left before you request this product again. Organizations that have purchased an Autodesk product directly from Autodesk within the past three years will need to request an exception from Autodesk before requesting this product from TechSoup. 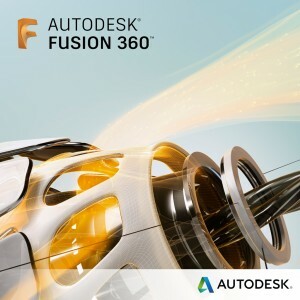 See the Autodesk FAQ for more information.